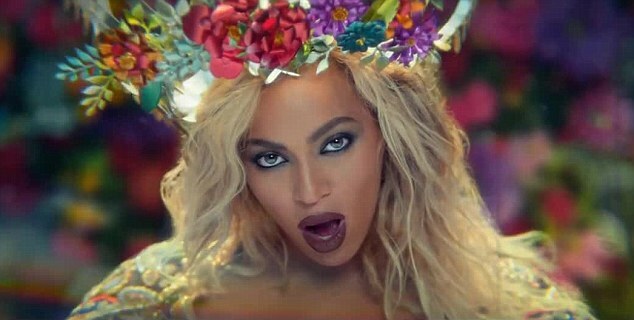 Beyonce and Coldplay take to the streets of Mumbai Coldplay‘s 2nd single “Hymn for the Weekend” from new album, A Head Full Of Dreams bring Bollywod heat. The India-themed video is mesmorising. 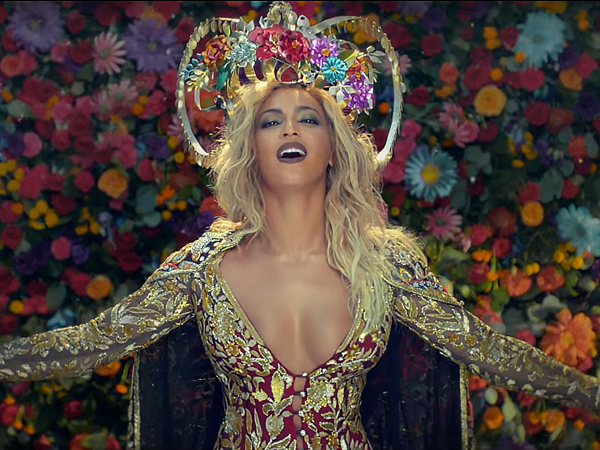 For a song that only took Bey five minutes to record,she rocked two pieces from Indian based design team JANI & KHOSLA.